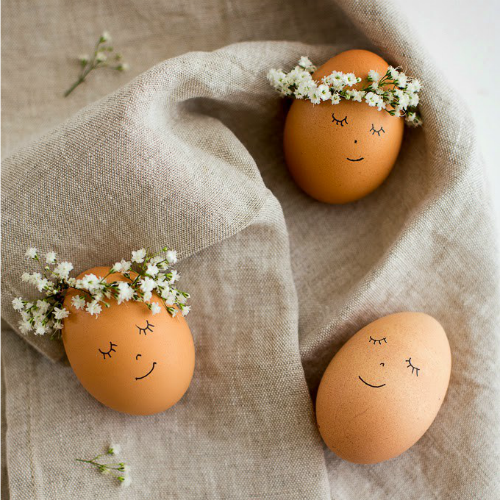 What do you love most about Easter? 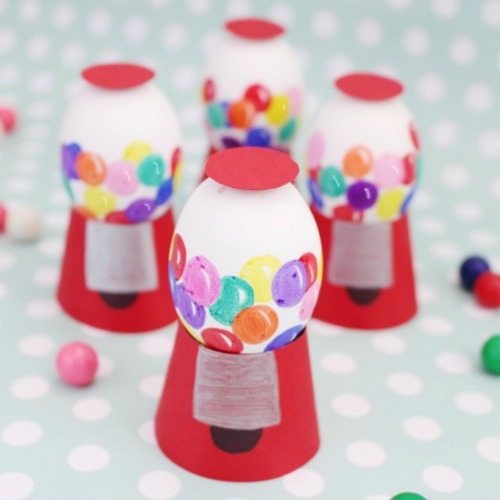 If you say the Easter eggs, you’re going to love these adorable Easter egg decorating ideas! 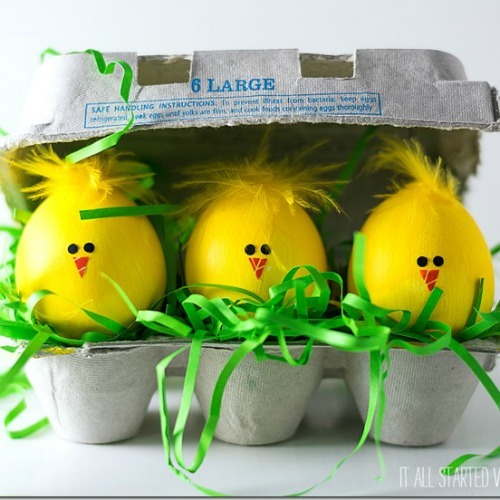 I can never decided what my favorite holiday is! 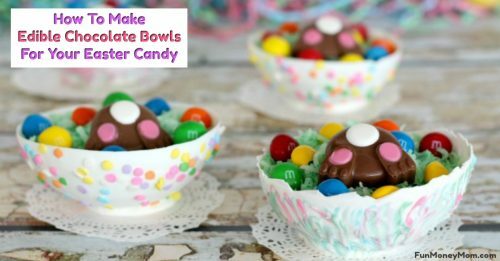 I always think it’s Christmas but then Valentine’s Day rolls around and it’s so much fun to make all the treats and cards. 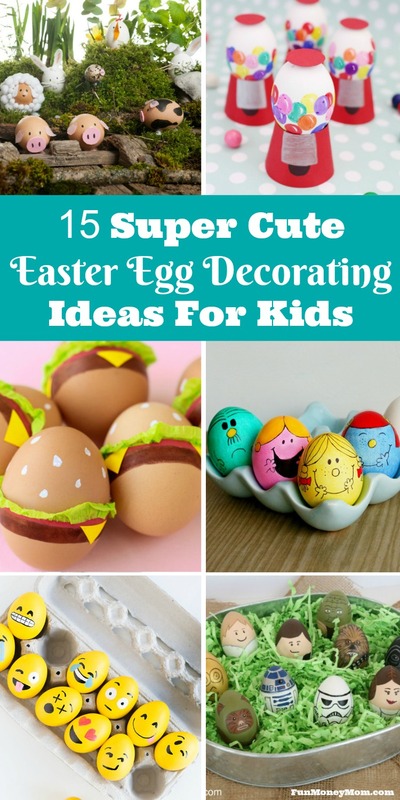 Then there’s St. Patrick’s Day and leprechaun traps! 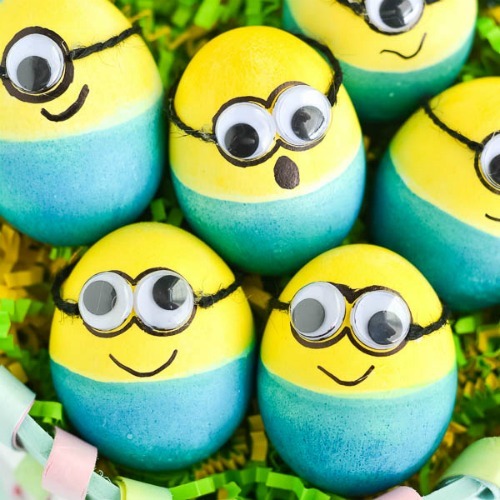 Easter is one of my favorites too though. 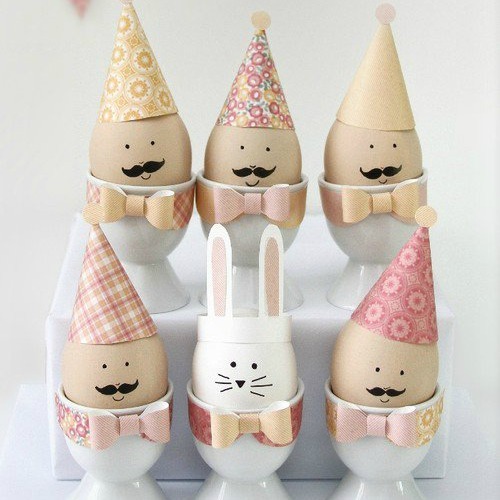 I love all the cute crafts, food, baskets and of course, Easter eggs! 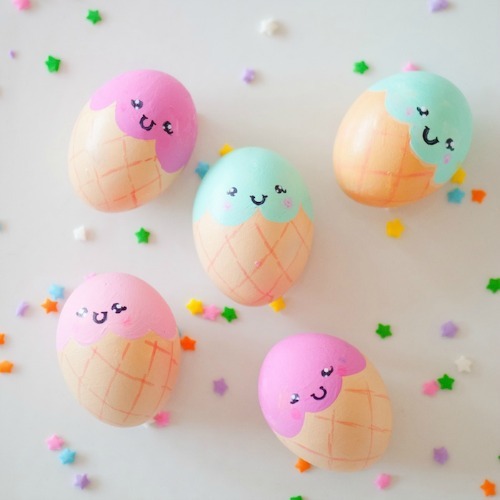 This year I was putting together a roundup of cute Easter eggs and there were so many that I loved, I decided to break it up into two posts. 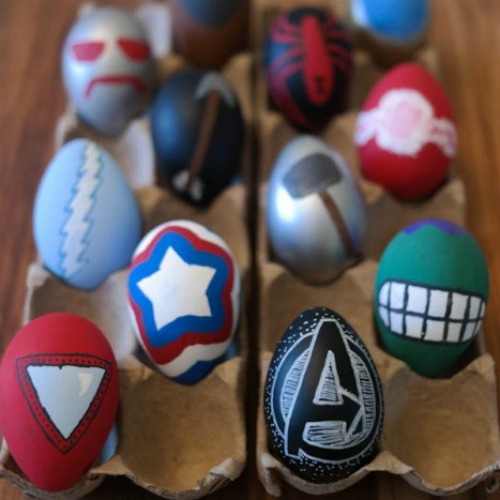 The first post had all the gorgeous, artsy Easter eggs. 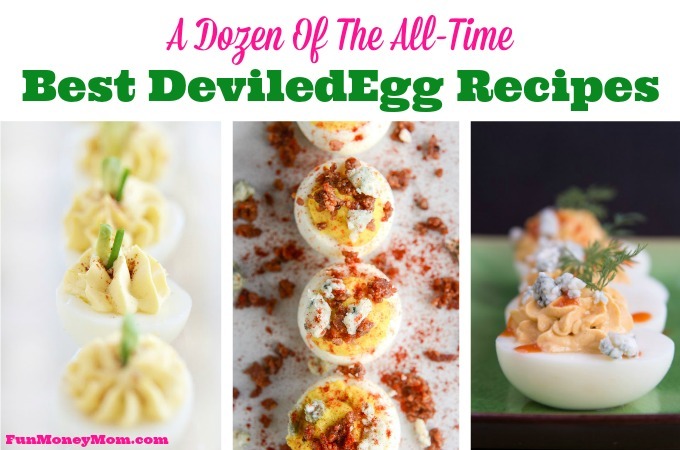 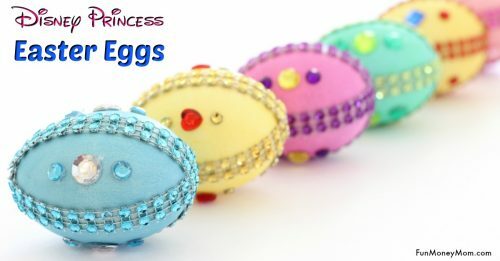 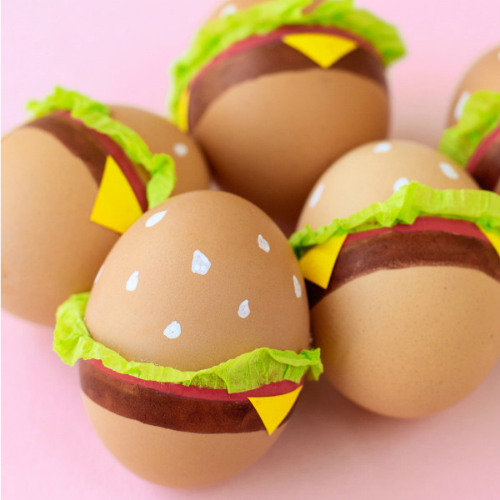 This one is for fun, silly eggs that the kids are absolutely going to love! 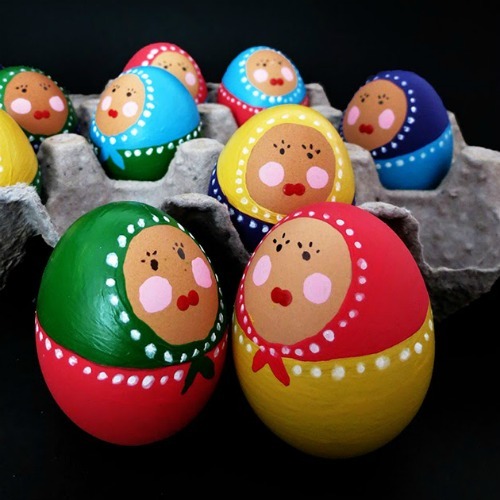 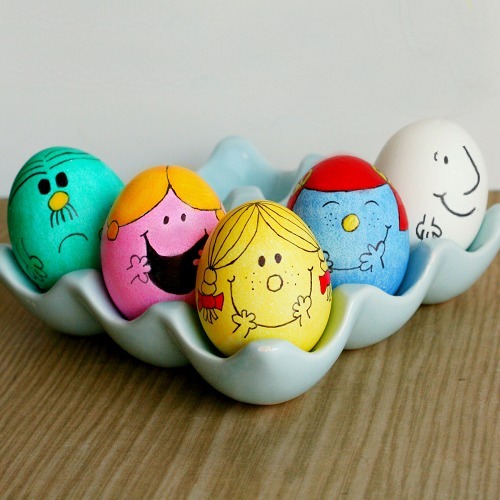 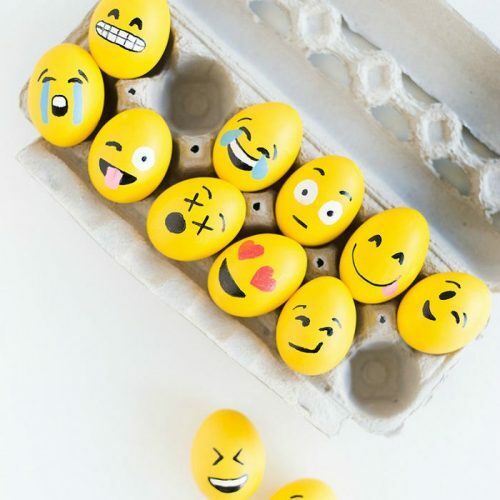 I seriously want to make some emoji eggs this year…they’re so cute! 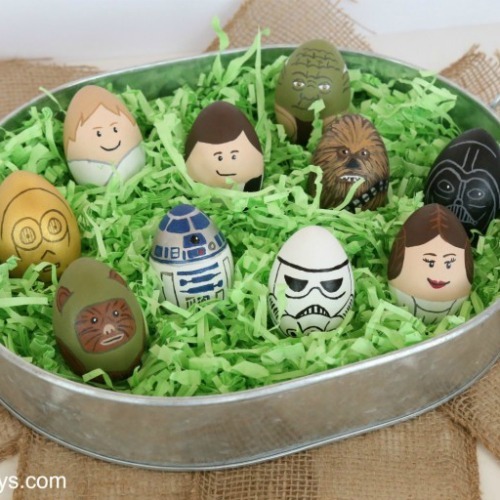 If you have a Star Wars fan in your house, you’re definitely going to want to see the Star Wars eggs. 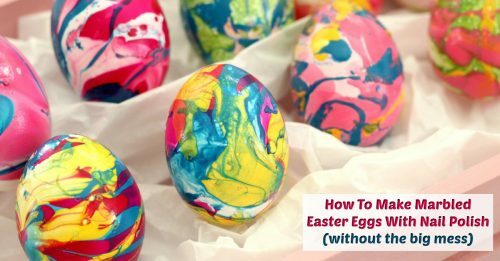 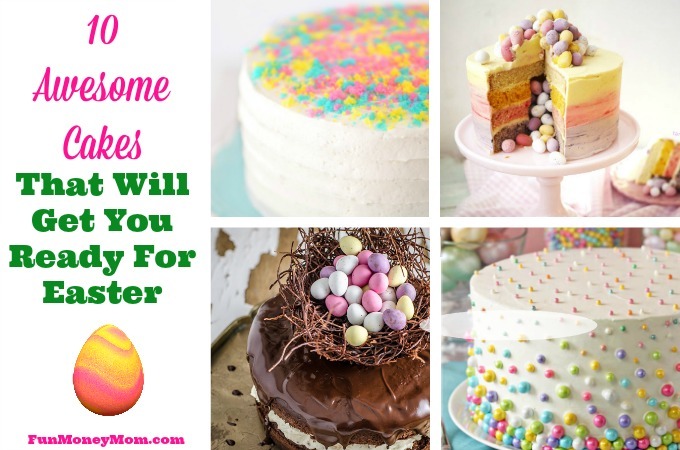 There are so many cute Easter egg decorating ideas here that I’ve got you covered for years to come! 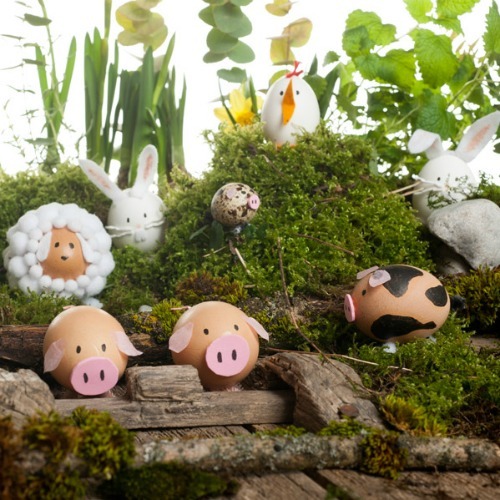 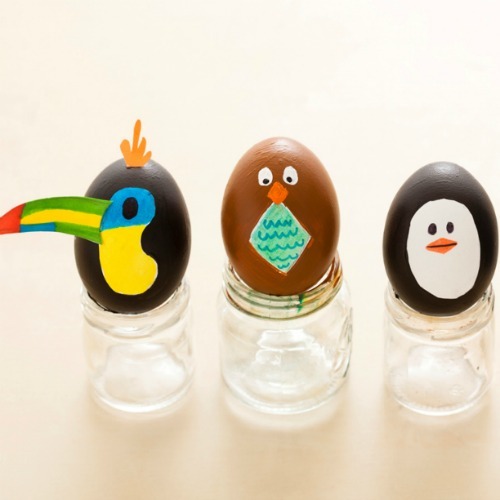 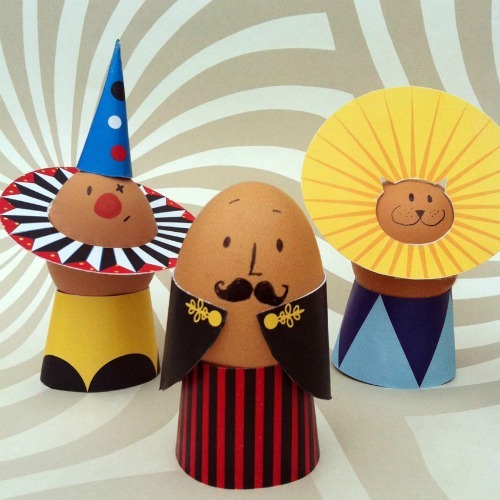 Which of these Easter egg decorating ideas do you think your kids would love best? 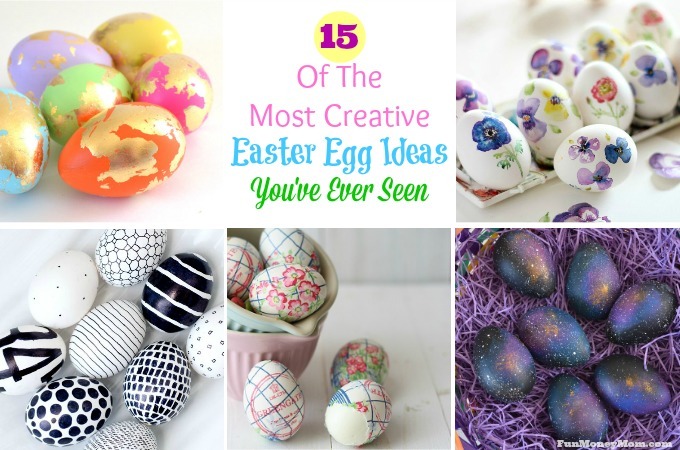 What will you do with all those Easter eggs when you’re done?